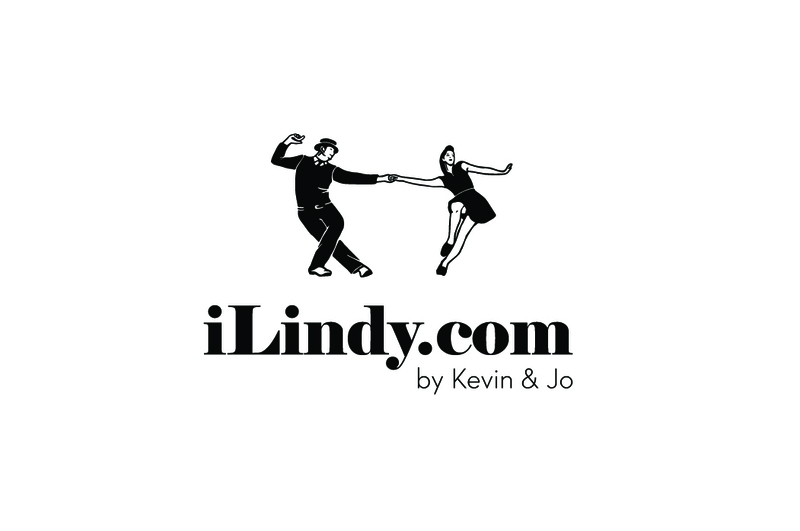 OUR VISION of Toronto Lindy Tech is a workshop where a small group of dancers come together to work intensively on improving their dancing from the bottom-up. For three days, we expect that you are prepared to work hard, are interested in fine-tuning your new skills during practice sessions, and are ready to delve in to this magical thing we call Lead & Follow. To give you an idea about how much scheduled content there will be: 10 hours of classes with Kevin & Jo and 5 hours of practice time in smaller groups. OUR GOAL with small group practice is that participants help each other with the material and polish the rough edges. Kevin & Jo will be at the final practice sessions to provide music, rotate students, and answer question, but mostly it’s time for you to tinker with your dancing. WE ACCEPT UP TO 15 LEADERS & 15 FOLLOWERS in each level for the workshop. This will allow us to provide more personalized feedback. You do not need to sign up as a couple, however it is appreciated to help us keep it balanced. We have an application process, which acts similarly to a level test, in order to confirm weekend expectations are appropriate, skill level of the participants are similar, and that students are motivated, self-aware, and enjoy a challenge.